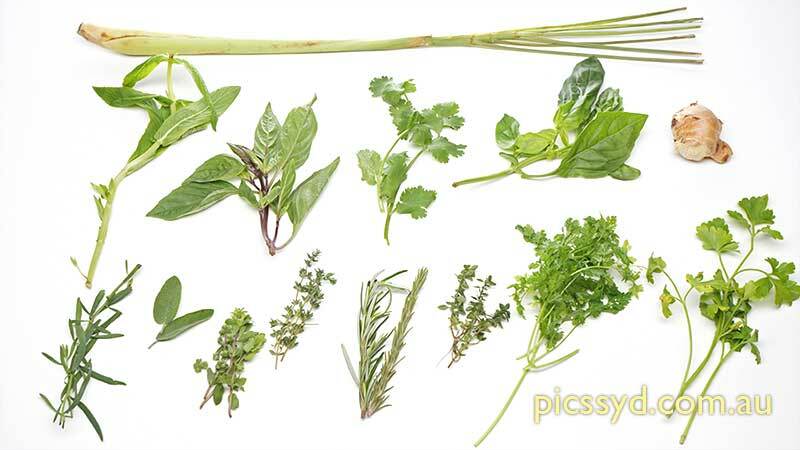 How many herbs do you cook with regularly? How many herbs do you know about? Maybe it's time to join this workshop to learn new flavours. In this workshop you will learn about a huge selection of fresh (and dry herbs), identifying them and what recipes they traditionally go into, and then using them for the preparation of our shared meal. 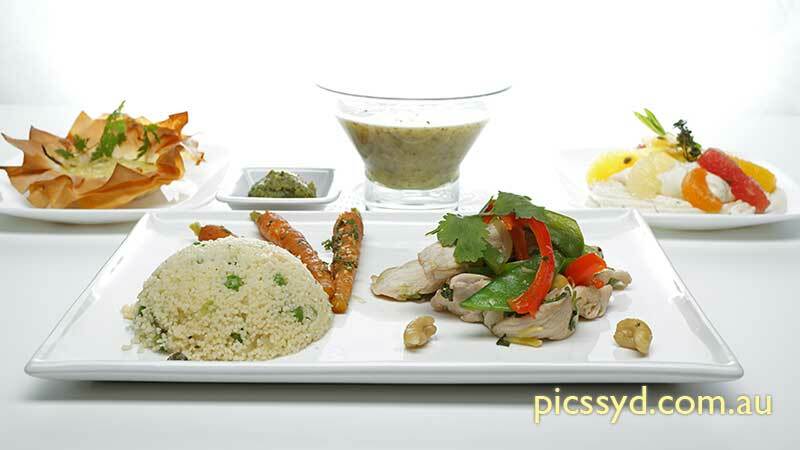 From European to Asian herbs more than 15 herbs will be used in the food preparation of our meal.